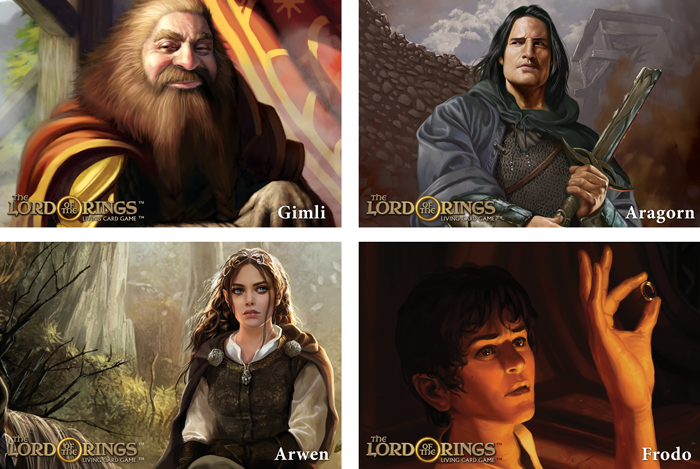 Fantasy Flight Games is celebrating both the physical and digital versions of their Lord of the Rings Living Card Game with a new Limited Edition Set. Let your journey begin! 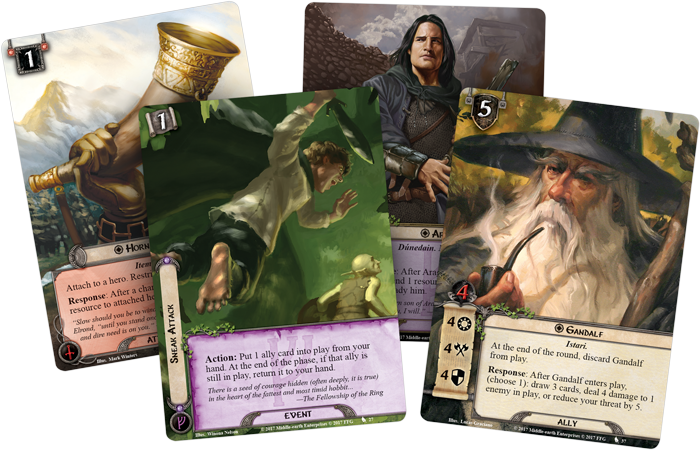 The Lord of the Rings LCG has been a mainstay for FFG – it’s a fantastic Co-op or Solo adventure LCG set in the realm of Middle-earth. It’s got a pretty deep card pool at this point and it’s showing no signs of stopping. 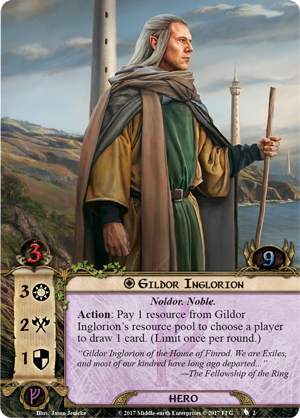 If you’re looking for a great way to explore the world of Tolkien with some friends I highly recommend it. Along the same lines, FFG has announced a Digital Version of the game that is coming soon and the new Limited Collector’s Edition is your first chance to take a crack at it. The first BIG item on that list is access to the Digital Version of the game. Starting August 28th, 2018 you will be able to travel through the realms of Middle-earth in crazy digital detail. From the sound of things each adventure forms a single chapter from the narrative campaign. 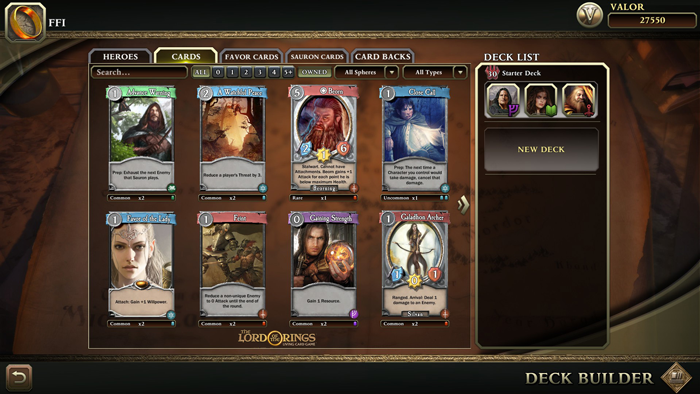 As you go through the game and complete different chapters you’ll get access to new “fixed packs of cards” that will expand your deckbuilding options. The concept sounds pretty similar to the physical version – you choose a group of heroes, build decks around them and play scenarios with those cards. 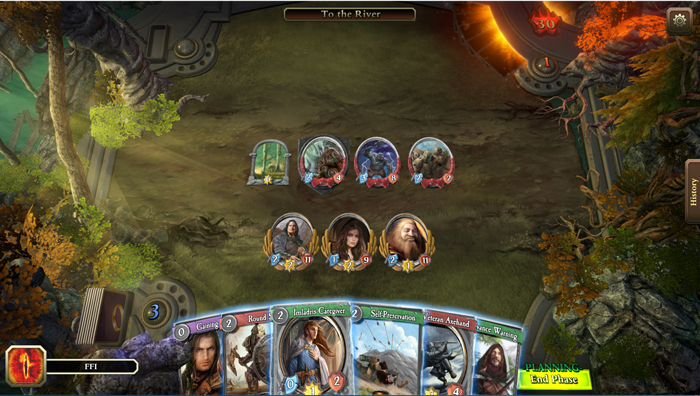 I like the idea that you can unlock more cards and options just by playing. The Two-Player Limited Edition Starter comes with everything you need to play the physical card game. It’s a great launching point if you’ve never played because it has two pre-build decks, tokens and rules you’ll need. 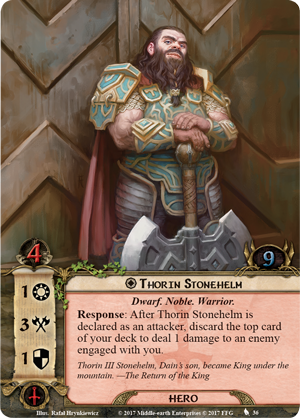 But if you’re a veteran of the game you’re not left out because it also contains a set of newly designed cards. And speaking of quests – there are two unique and all new quests as well. 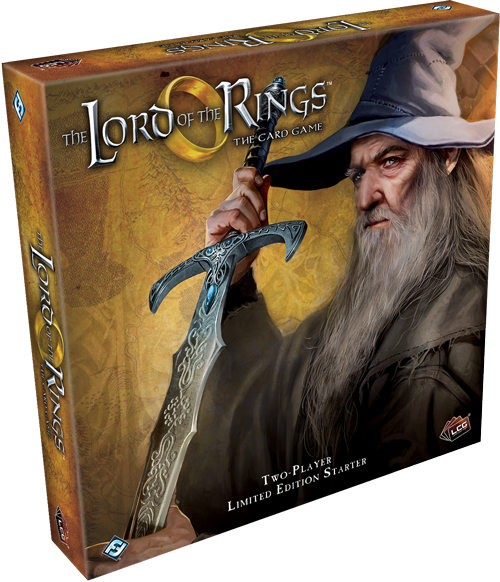 First up is “The Oath” – an adventure that takes you through Mirkwood tracking and eliminating Goblins. Plus you’ll get “The Caves of Nibin-Dûm” which has your company exploring some abandoned halls once home to boths Elves and Dwarves. 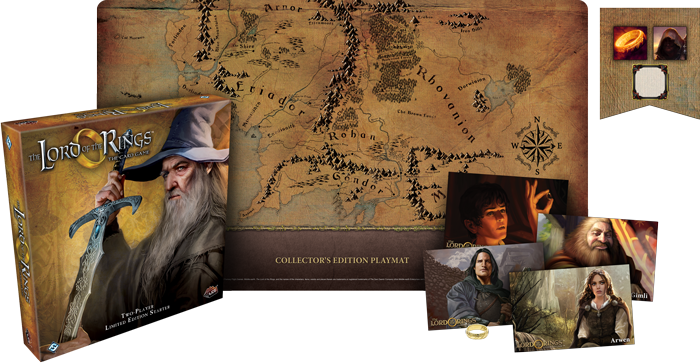 We’re not finished yet… You’ll also get a new Collector’s Edition Playmat to go along with the physical game, a replica of the One Ring, and four 4 Art Prints as well. It’s a lot of stuff and it’s all up for pre-order now from FFG. 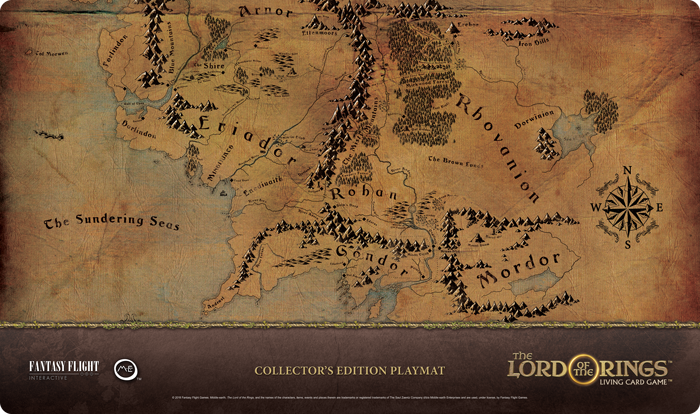 Will you take the first step on your journey into Middle-earth?